The grand opening of the new Grespania Coverlam 1000m2 Showroom will be the first week of December. This new showroom will be the result of the painstaking work of architecture studio Sanhauja & Partners, in collaboration with Grespania's design and home decor team. Thanks to this reinvention of how to showcase the product, Grespania has made a innovative leap forward. The result is more authentic spaces where walls and floors are tiled with cutting-edge Coverlam products, thus showing them off to their best effect. Visitors will take a trip that will transport them to different scenarios: from a VIP lounge in an airport, to a fantastic terrace in the purest Mediterranean style, passing by a social centre or venue such as a meeting space in a unique setting, or a kitchen-living room in a mountain villa, among other unique spaces. All of the spaces present different applications and innovations with Coverlam. The path through the showroom will end in the kitchen, where the focus is on show-cooking. 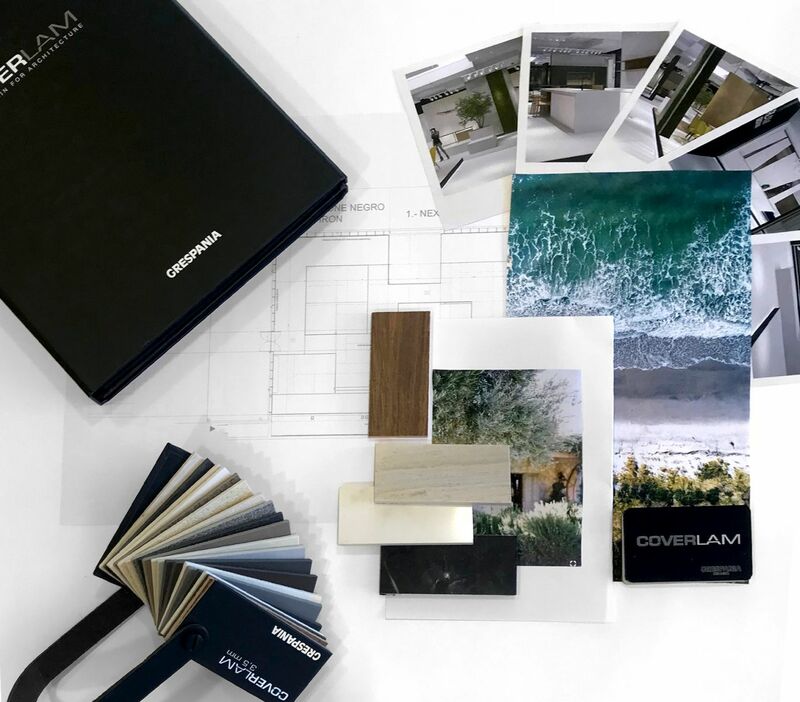 This showroom aims to provide a meeting point with our clients, where they can find out about our entire Coverlam range, one of the most comprehensive in the sector. 32 sql / 6 sqlseo / 0.05000710s.